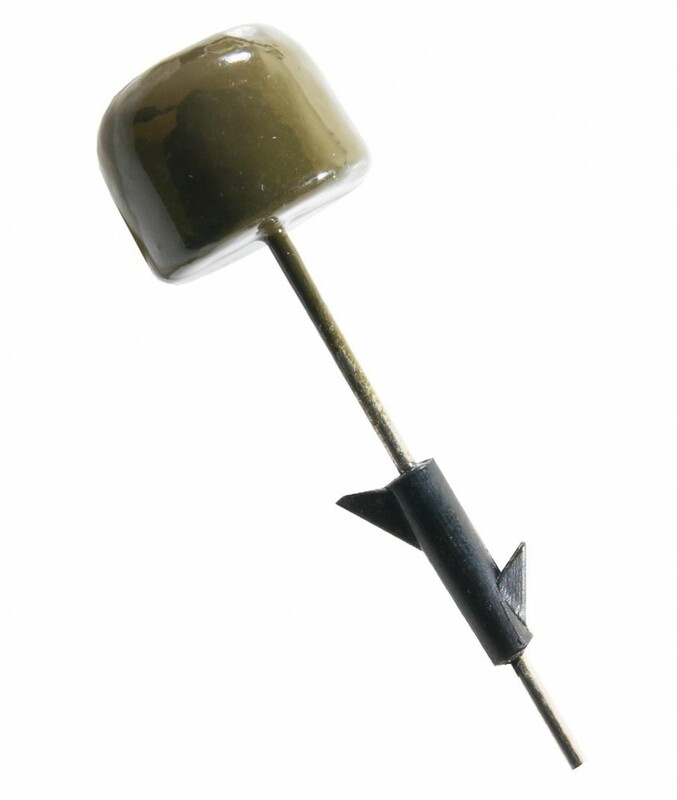 Z-MAN Neko ShroomZ is an easy-to-rig nail weight solution for ElaZtech® softbaits that doesn't require gluing in weights or cutting and melting plastic! The unique keeper design of the Neko ShroomZ is easily inserted into our 10X Tough material and stays put securely, even after repeated casts and fish catches. Anglers can now take advantage of the extreme durability and buoyancy of ElaZtech for Neko rig presentations, or other new finesse techniques like the Tiny Child Rig.